In a quiet cul-de-sac with open and green golf course views behind, located in the Westover Hills Subdivision, this home is in a prime location. 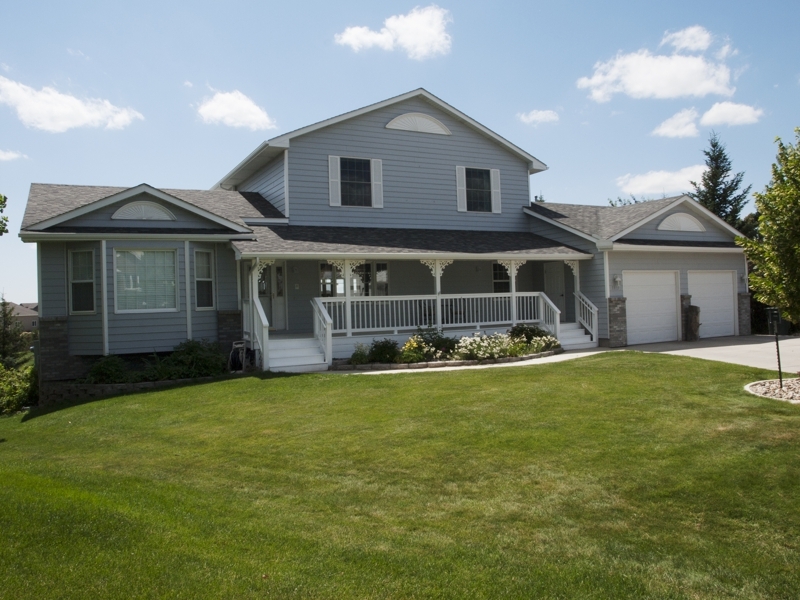 Away from the all the lights and noise of downtown this home can bring pure relaxation in the growing town of Gillette, Wyoming. 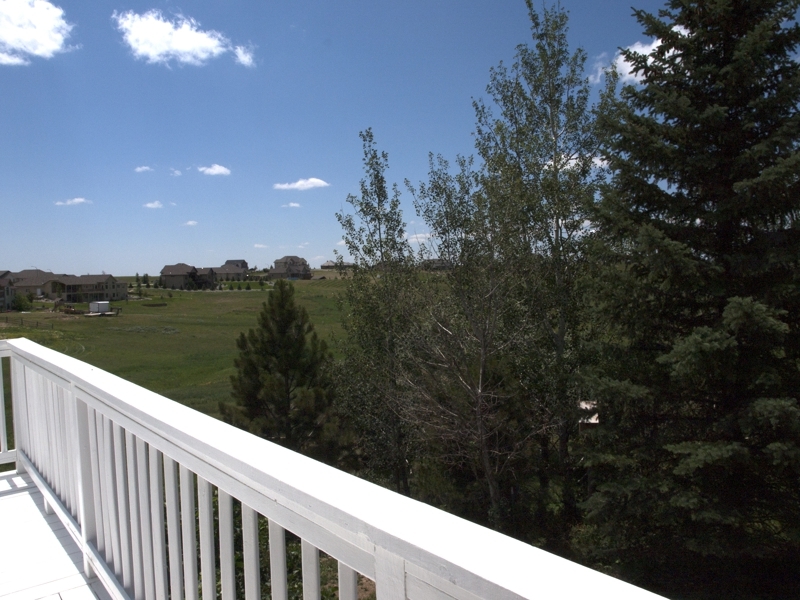 Built in 1994, this majestic tri-level home decorates 0.41 acres at 4,792 sq ft. Recent updates to this home make it move in ready. With custom textures throughout the open floor plan, the home is given an almost graceful feel. 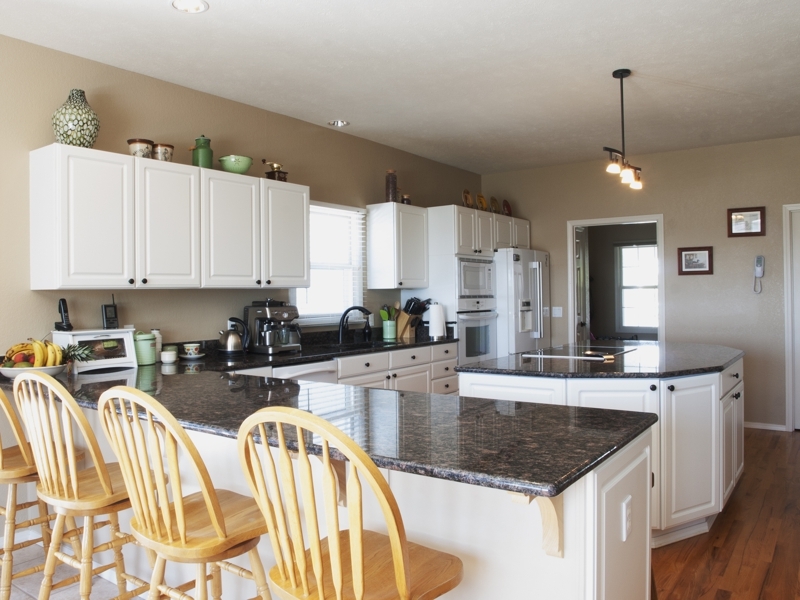 You’ll find granite counter tops through the home and notice the large windows, allowing the rooms to glow in the natural light. At 4 bedrooms (though there is an option of 5, really) and 3.5 bathrooms this home has plenty of space. You’ll never feel cluttered. The master bedroom and 2 other rooms are upstairs. 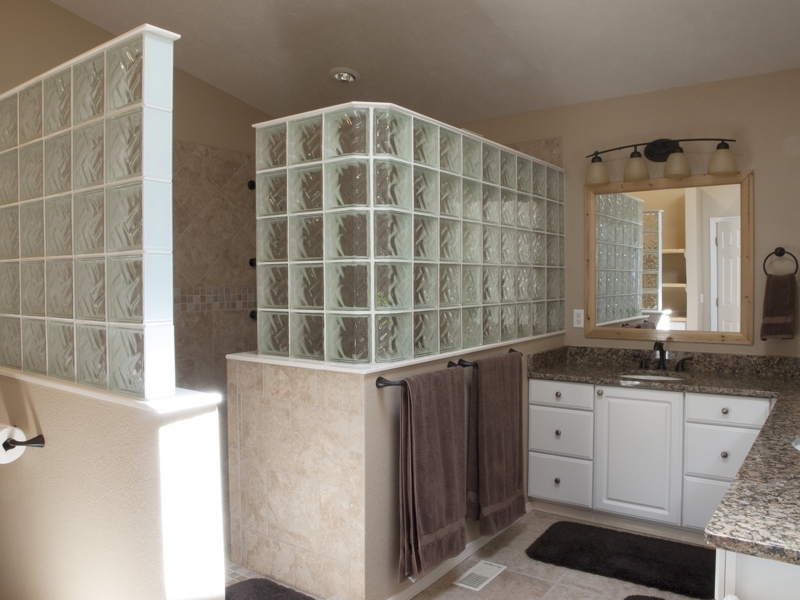 The master bathroom has been completely remodeled with a huge, elegant walk in shower. The other bedroom resides in the basement, though this is where the option of a 5th room is, as well. You will also find a bathroom with a large jacuzzi tub down here. The main level offers an office space for any business needs. There is an attached 2 car garage that allows you to enter in the laundry/mud room. 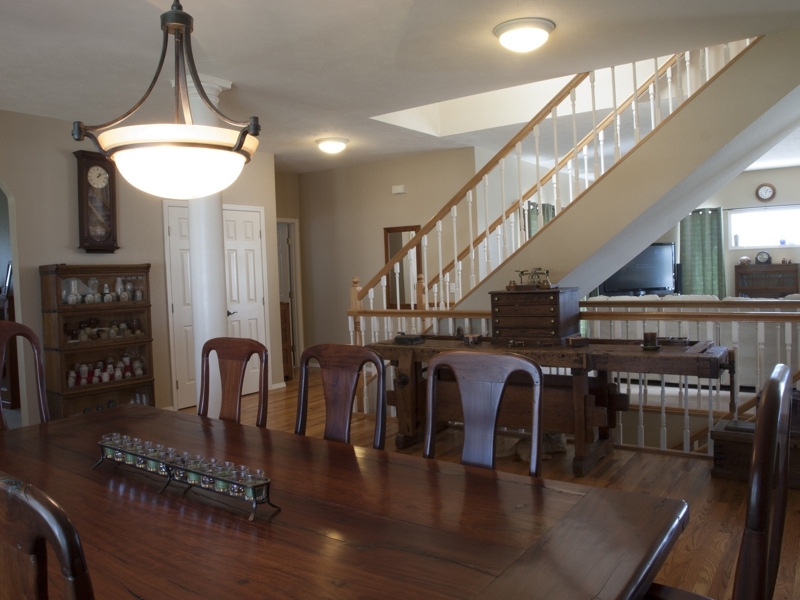 You can also enter the garage from the beautiful and large front porch. Around back you’ll be pleased to see a large, wrap around deck with more than enough space for some summer furniture to relax in and catch a cool breeze. You can walk out from the basement, too, and find even more space for seating, in the shade, great to just enjoy the view and greenery in the back of the home. We have plenty more photos and information for you, if you need!